Provost and Vice President for Academic Affairs at New College of Florida. Dr. Barbara Feldman is a professor of sociology and an experienced higher education administrator. 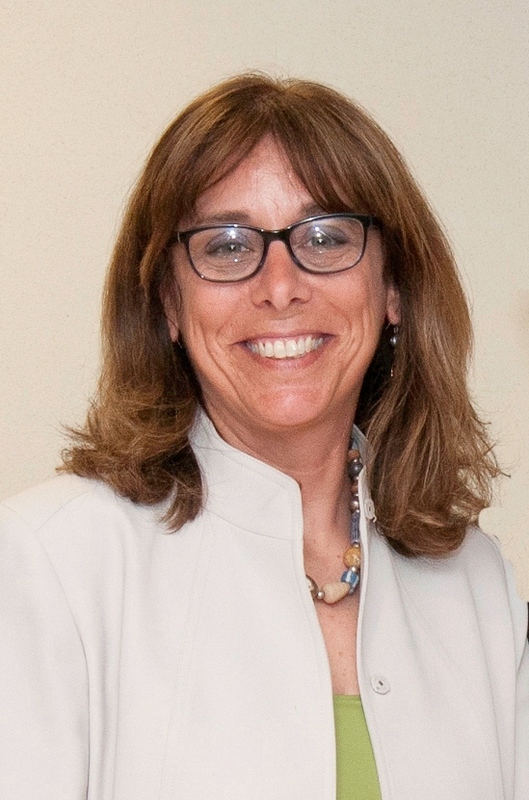 She served as Bridgewater’s provost from August 2014 to August 2016, and previously was dean of the Maxwell College of Arts and Sciences at New Jersey City University. She also has held teaching and administrative roles at Montclair State University and Seton Hall University. During her tenure as Bridgewater’s provost, Feldman oversaw 330 full-time faculty and 450 part-time faculty, worked with community colleges to develop a dual enrollment system, and developed a program to support faculty research. She also directed the hiring of 21 new faculty members. At New College, she hopes to encourage faculty and student research, to expand study abroad programs, to enhance the College’s connections to the surrounding community, and to help the College retain its character as its enrollment grows. “New College has a national reputation for the strength of its teaching and research and I’m looking forward to working with faculty and students to build on that reputation,” Feldman said. Feldman’s academic research has examined the community response to natural disasters. She teaches courses including the sociology of women, gender, family and work. She received her bachelor’s and master’s degrees in sociology from University of Delaware, and her doctorate in sociology from University of Pennsylvania.